Hey gang! Welcome to Monday! Some of you in the states have it off. Many others don't. Let's do this thang! Over the weekend I turned 28 years old. Time sure does fly! This got me to thinking about what I should REALLY do for the rest of my life. I don't know! There's too many things I like to focus on just one! A few events have been planned for this year though I'm not ready to talk about them just yet but rest assured they're very cool and possibly life altering. Maybe I'm just feeling restless. IDK. 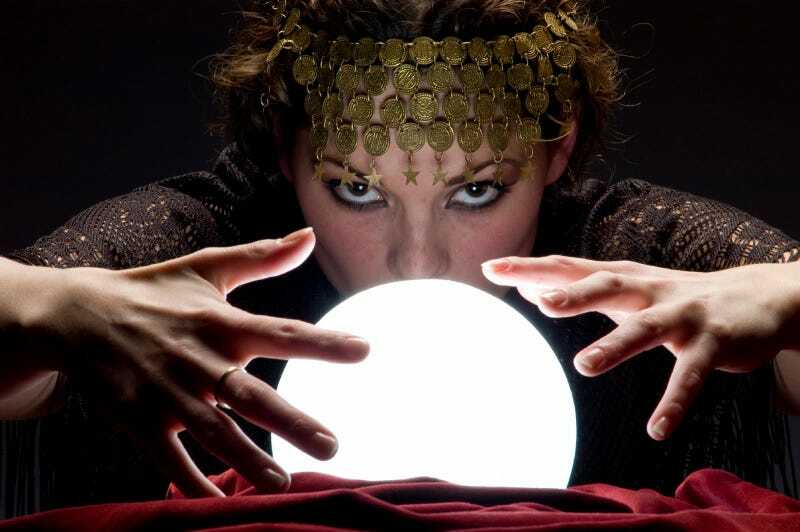 What's in store for your future? What if you only had 3 days to decide? You've met with a terrible fate haven't you?